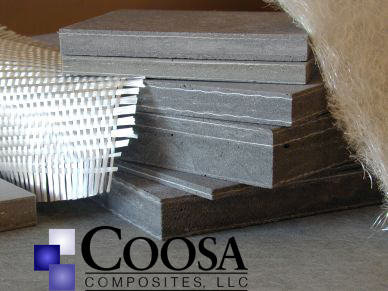 Coosa Board is the best choice for aluminum transom replacement and used now in many production boats. Better than any pourable product ! !